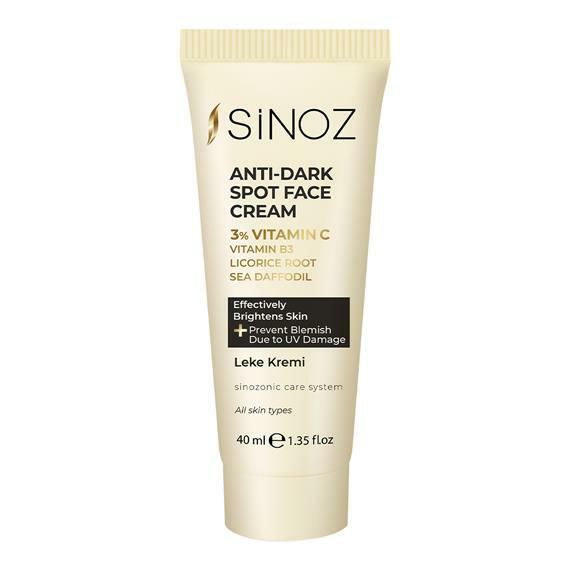 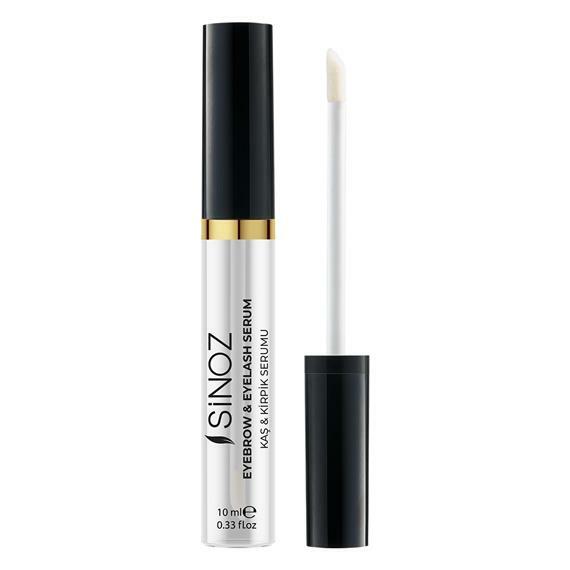 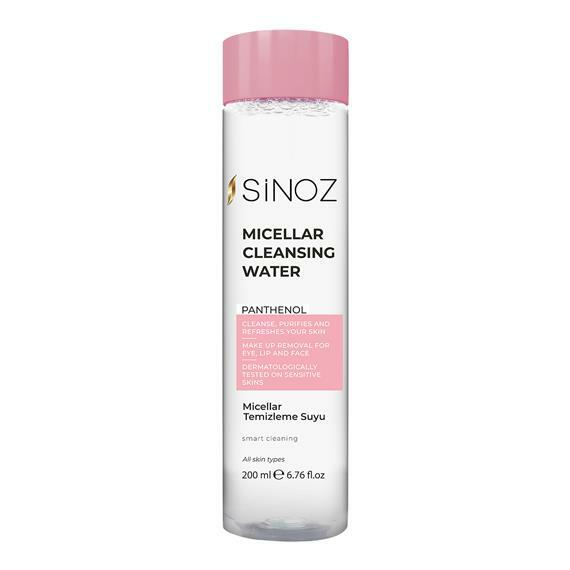 Sinoz Purifying Tonic cleanses the pores deeply and provides purification and freshness with herbal formula that developed specifically for all skin types. 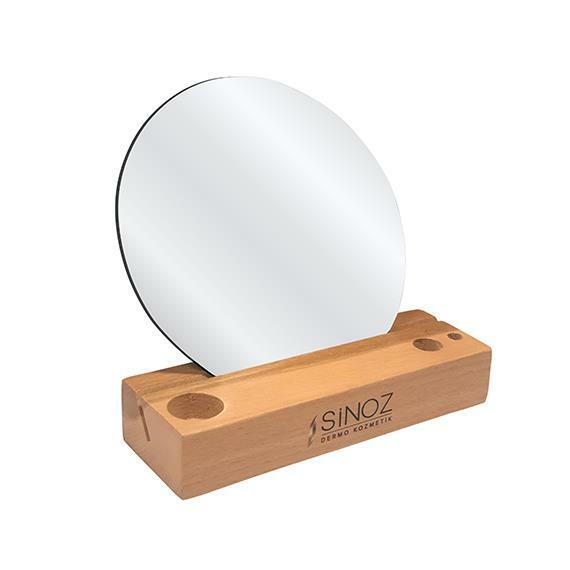 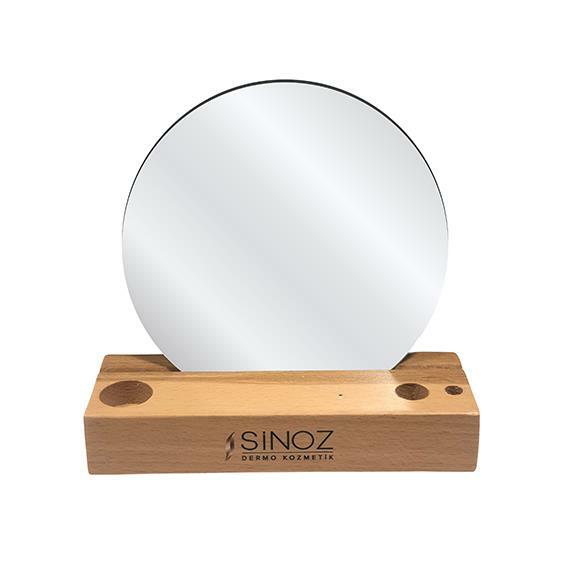 Sinoz Platform Maintenance Mirror; Decorative and stylish design, you can keep your favorite Sinoz products at any time. 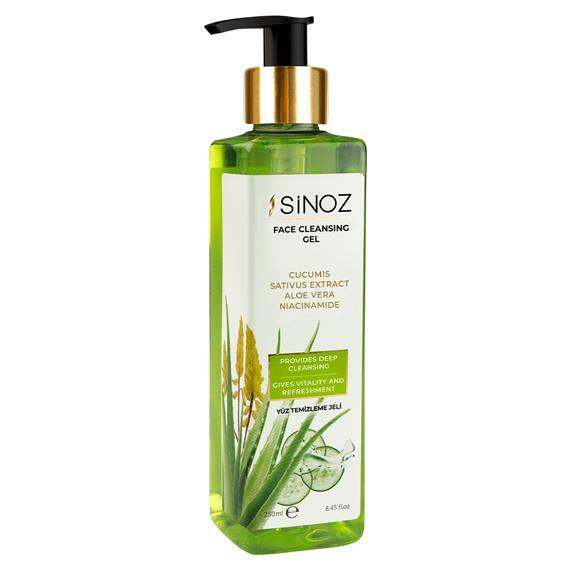 Sinoz With Purifying Peeling, your skin is ready to say goodbye to dead skins! 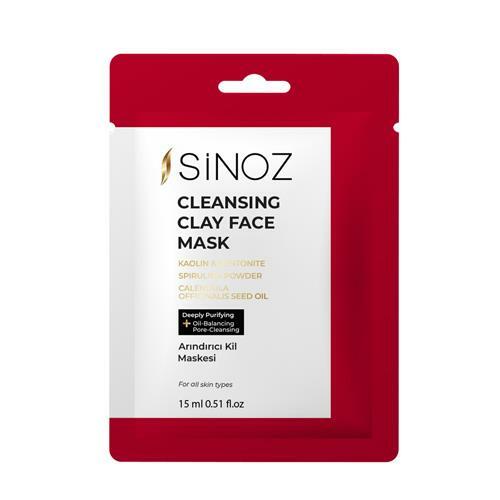 Witness the deep cleansing of your pores and revitalize your skin.